Denso products, tape, mastic and putty - CASCADE PLC - The new home of Cascade Clamps UK Ltd, Suppliers and Manufacturers of pipe fittings to the water & gas industry. Denso tape for the protection of fittings and similar components from corrosion above ground and submersed. 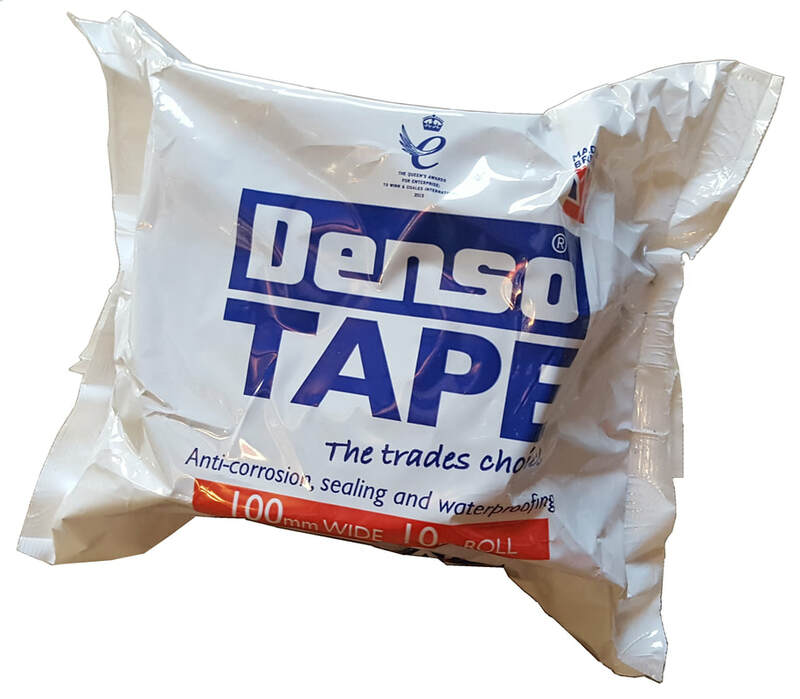 Cascade stock a range of Denso products from tape to mastic, for sealing and protection of pipework and valves. For more information please see downloadable data sheet below. 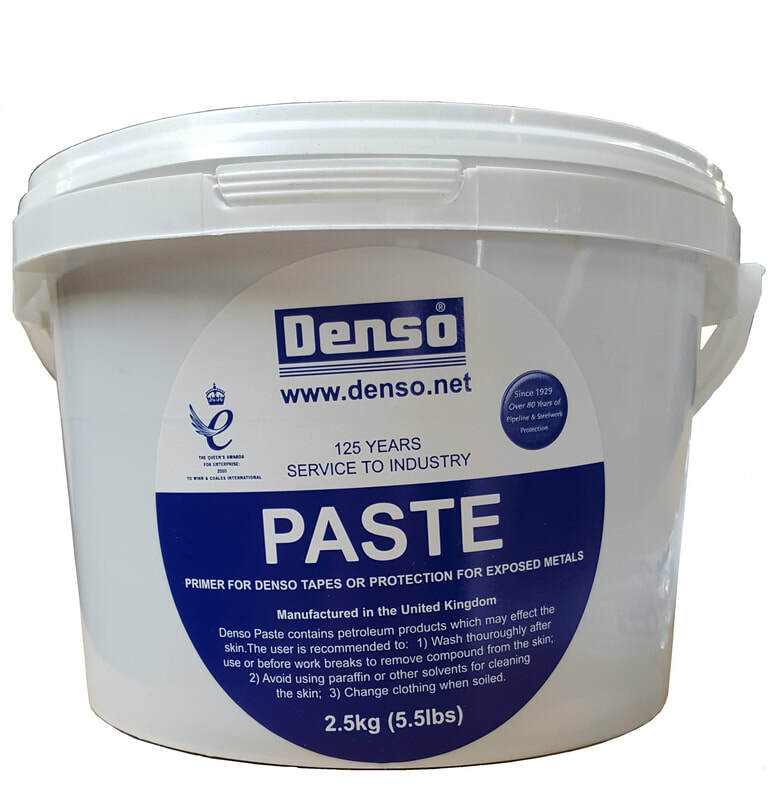 Denso Paste is used as a primer, and provides low temperature insulation. This forms a tight seal and takes up any voids in the pipe joints prior to application of the Denso tape. 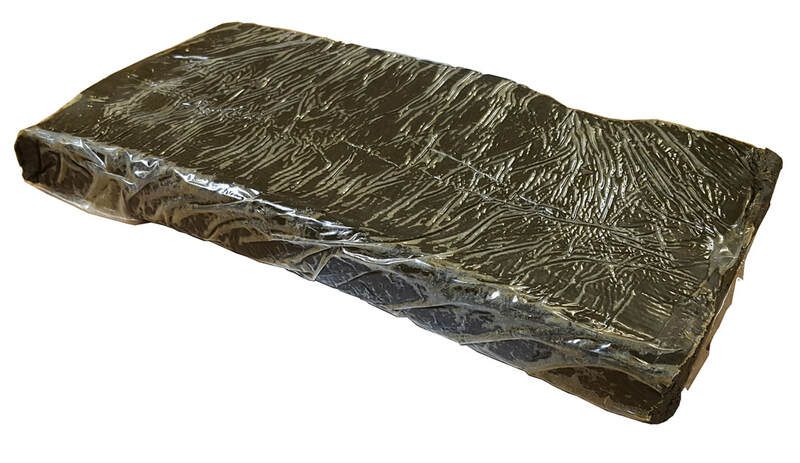 Densyl mastic for sealing of ducts and service entry sleeves against the entry of water or gas. The mastic can also be used to mold around irregular profiles such as flanges, valves and couplings to provide a suitable outside layer for wrapping in Denso anti-corrosion tape.